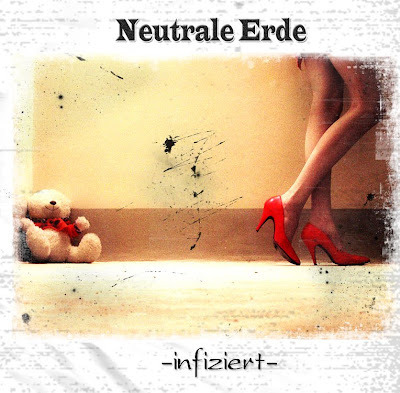 Maybe Neutrale Erde isn't my favourite project on Russian gothic/industrial scene, but they're relatively well-known (at least locally), so you may be interested in checking out their debut full-length album, "Infiziert". Moreover, Yarina, the leader of the project, is a vehement supporter of informational freedom, so all the stuff by Neutrale Erde is officially available for free download. Kudos to her for that. As for her music - I can't compare NE with world-class gothic/darkwave bands, but fans of minimalisic darkwave/gothic electro may find this album interesting. 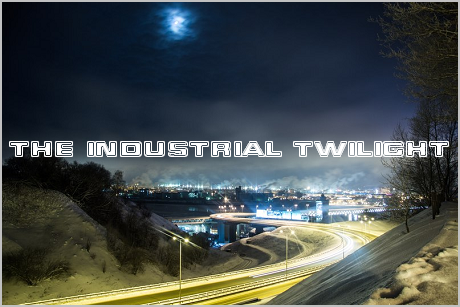 The main lyrical themes are personal feelings and post-apocalypse - so, nothing really uncommon for Russian darkwave scene. And after reading Yarina's blog, I fount it somewhat interesting, but it looks like she and Pavel (Mirror of Death - see my previous post) share the same ideology... but well, it's not that important. Just enjoy the music... and the cover art, of course! You can find the full photo set (4 photos) here. If I'm not mistaken, that's what is called "stitchpunk". AFAIK this term came to wide use after the release of "Nine"; basically, "post-apocalyptic settings" + "ragdoll characters" = "stitchpunk". However, stitchpunk usually doesn't involve any human characters, while we can see Yarina on the cover of "Infiziert"... well, only her legs, which are very beautiful :) but that's another matter.